Owen was born on June 25th, 2008 with HLHS (Hypoplastic Left Heart Syndrome). My newborn son was born with half a heart, a condition not compatible with life. I have written those words probably a thousand times. They still hit me like a ton of bricks. We were a typical family, almost ideal! Short of a white picket fence, we were the quintessential family. I was a stay at home mom with two kids, a boy and a girl. My husband and I decided to add one more to our family. 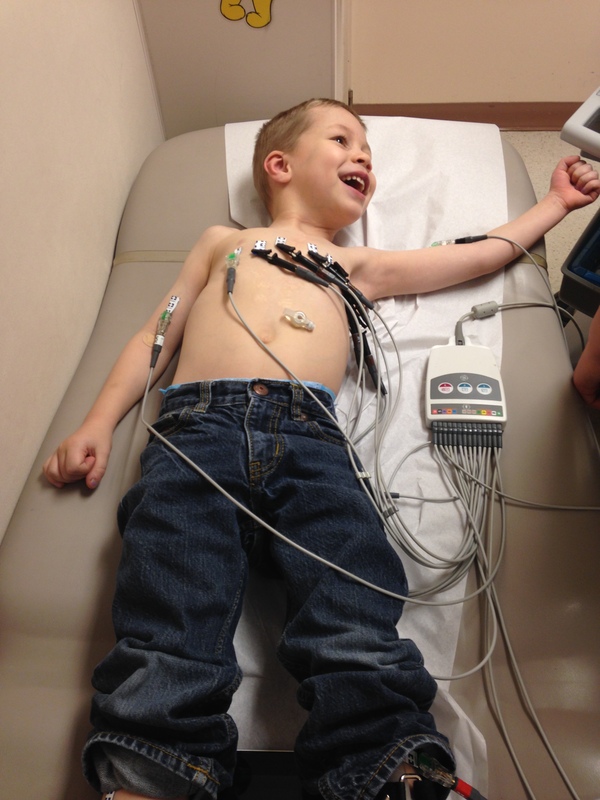 His heart defect was caught in the 18 week ultrasound. Devastated does not even begin to describe what we felt. Surprisingly, we were lucky. Owen was diagnosed in utero. This meant that we were able to prepare ourselves, our families but most importantly our 2 and 3 year old children. Owen was born via planned c-section, quickly stabilized and taken immediately to the Hospital for Sick Children where a team of doctors and nurses were waiting for him. His brother and sister were able to get a quick visit with their baby brother while I was still in the operating room. My sister carried my 2 year old in and my husband carried our eldest who at the time was not quite 4. They would not officially meet him and touch him until 6 weeks later. This was the beginning of our “new normal”. 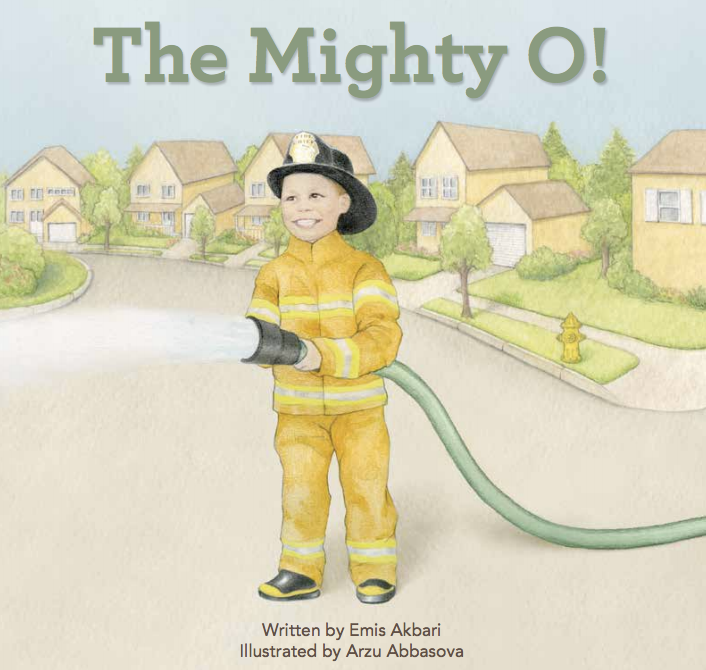 Owen was quickly transferred to the Hospital for Sick Children. My husband never left his side. My sister stayed with me. She sat by my bedside until I was discharged. Owen was born via c-section and thus I was also recovering from major surgery. It had been barely 12 hours after Owen’s birth that my husband called to tell me that the doctors needed to “intubate”. I did not know what that meant…he told me Owen needed a machine to do his breathing for him. I was taken by wheel chair through the tunnels once a day to see my baby. I was post-op, post-natal, drugged and hormonal. I could barely focus my eyes when looking at my son. The monitors and machines pumping medications, counting his respiratory rate, heart rate, blood pressure, you could barely see a baby underneath all the tubes. After 4 days, I was discharged and went immediately to be by Owen’s side. In four days, my husband sounded like a doctor, I had no idea what half the words he was saying meant. Within days I was a virtual cardiologist. Quickly, my husband and I began taking shifts. One would go eat and sleep while the other was with Owen. There were times that I would sleep in the car in the hospital parking garage. 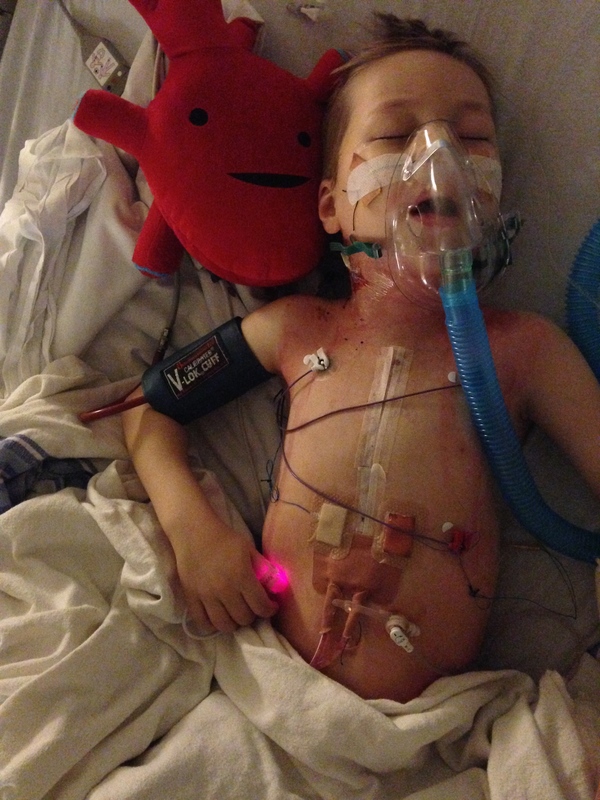 Owen’s heart defect is fatal without immediate medical intervention. Within 12 hours of being born, he was put on full life support. By 8 days old he had survived open heart surgery, crashed, arrested for 20 minutes, had more surgery then had a stroke. The number of procedures and tests he has been through is more then I can list. His future is filled with more of the same. And yet this little boy smiles everyday. When a baby is born fighting for his life, there is an entire community also fighting. My two older children have been very much affected by having a very sick brother. They have learned about illness and death far too early. They have learned that Owen will monopolize most of my time. Both parents will not be at their sports events if the rink is too cold for Owen or the soccer field too hot. Our family cannot travel to beach resorts because Owen has such a complex heart that should he get sick, the hospitals there, will not have the means to care for him. The summer that Owen was born, they lived with my parents. 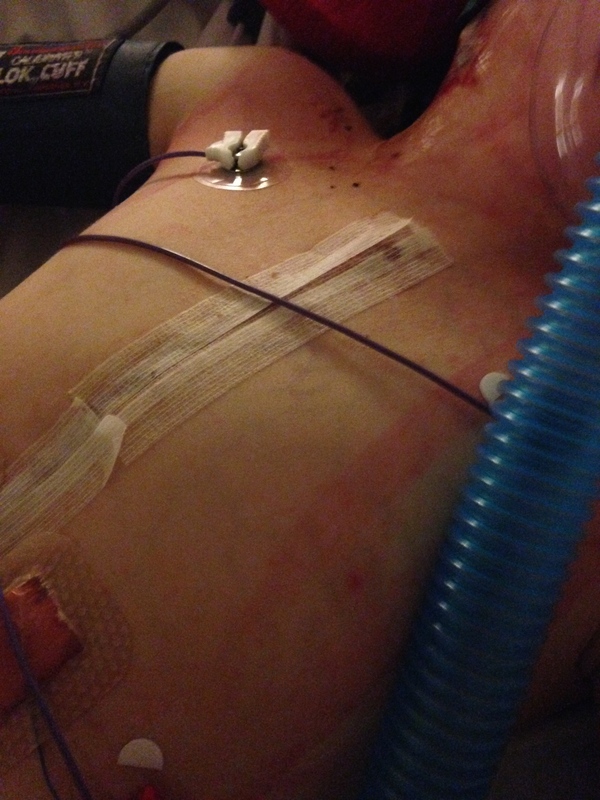 Owen’s health was so precarious, my husband and I were there night and day. When he became more stable, my husband would return to the hospital every morning after dropping the kids off at school, only to leave a few hours later to be there to pick them up. He had taken the year off work in an attempt to maintain some consistency in our kids’ lives. The reality was, their mom could not be there with them. I was living, what seemed like a world away with my very sick boy. We spent hours alone in a small room singing songs and watching videos. I still remember the first time he laughed. I knew every wrinkle, every spot, every scar on his body. My only purpose was to do all that I could to keep him alive. I would crawl into the hospital crib with Owen most nights when he was not sleeping well. I would spend weeks without having gone outside that when I finally ventured out, my eyes would hurt from the sun. My baby sister got married that fall, and I was not able to do the things an older sister would do during that time…I did not get help with bridal showers, bachlorette parties or put together wedding favours. I was not able to get my dress properly fitted so my cousin did the best she could stitching it by hand. My other two children turned 3 and 5 that fall. I take pride in creating and crafting and making each birthday party an occasion. I hand craft invitations, make my own decorations but not that Fall. I bought their loot bag goodies at the hospital gift shop. While I was at the party, someone was sitting next to Owen. There was somebody next to Owen 24/7. Owen was never left alone. He was muscle relaxed, sedated and completely unaware of his surroundings, but I never wanted him to be alone. If he was going to die, he would not die alone. Someone who loved him would always be by his side. These are moments our family will not ever get back. This is the reality of having a sick child. Nothing in our lives is the way it used to be. Owen’s heart is always in the back of our minds. Everyone in our lives is effected one way or another. So, Owen’s story isn’t really just about Owen. It is about everyone who comes into our lives. All of our family and friends. The friends who have become family because of Owen’s heart. His school, his therapists. The nurses and doctors who keep him alive and care for him. The organizations and charities we fundraise for. The generosity of strangers who have heard our story. The media who shares his our story and the strangers who read it. Congenital Heart Defects is about everyone, because if your heart does not work properly, nothing else does either. Be sure to check back next week for Crystal’s first post!